Audi Certified, ONLY 18,650 Miles! FUEL EFFICIENT 30 MPG Hwy/21 MPG City! 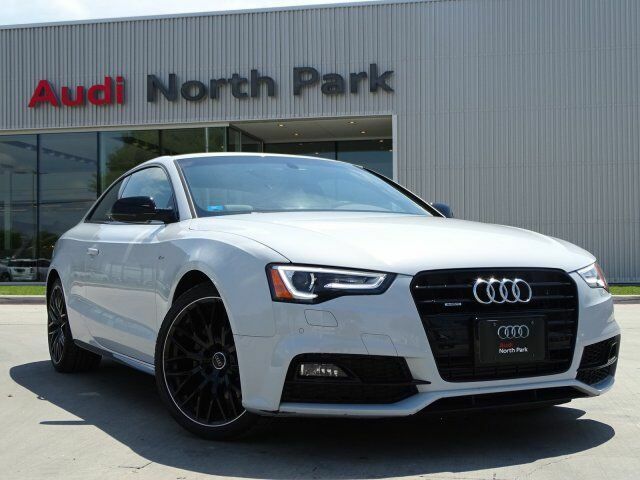 Moonroof, Heated Leather Seats, Navigation, Rear Air, All Wheel Drive, Turbo Charged, Aluminum Wheels, TECHNOLOGY PACKAGE, AUDI GUARD PROTECTION KIT READ MORE!